THIS IS SUCH AN EXHILARATING TIME FOR YOU. To us, photography is more than just images; it's a vibrant story capturing the once-in-a-lifetime moments people experience. 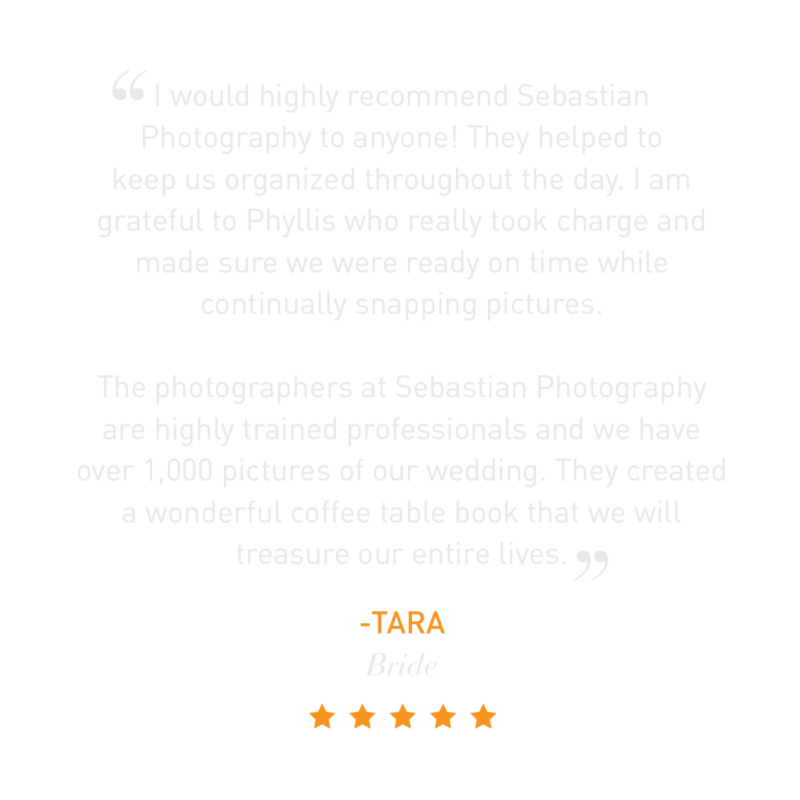 At Sebastian Photography, we believe that our SP Brides and Grooms deserve an amazing photographic experience; one that provides authentic images full of emotion that will take your breath away. We are confident that we can provide you with stunning photographs your family will cherish for many generations. 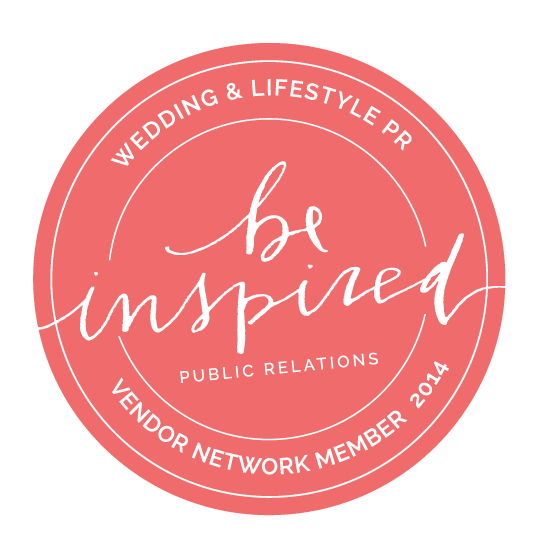 Get a free styled shoot that artistically captures the essence of who you are together. 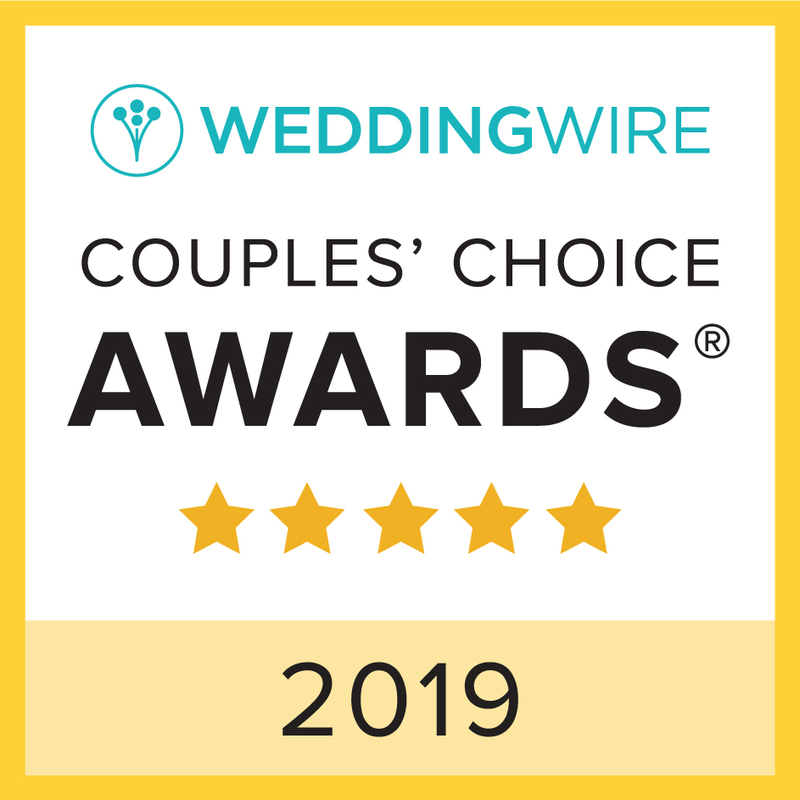 Are you in a long term relationship, recently engaged, or have been married for years? This session will include fashion, styling, hair, make-up, and behind the scenes video, photographed at an epic location. No purchase necessary to enter or win the giveaway. Photo shoot will take place at a location of our choice. What is your story? This is where it all begins. 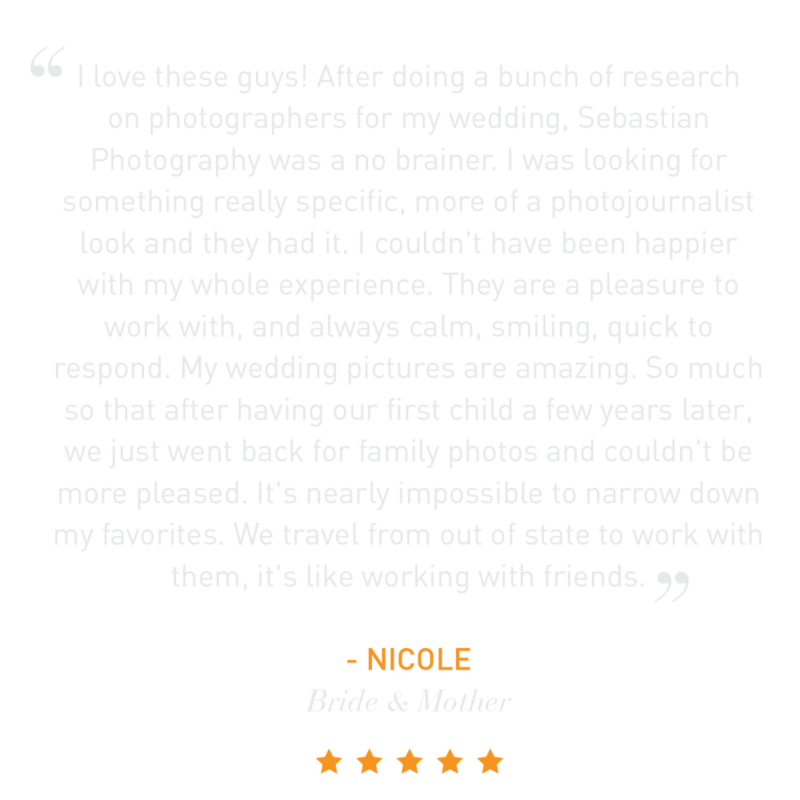 We include engagement sessions in our SP Wedding Experience because we truly believe they are a vital part of the entire process. There are many fantastic locations for engagement photos here in Connecticut. And we also photographed sessions in the surrounding states. Or, let your imagination take you away to your favorite place, we have traveled to Italy, Greece, Las Vegas, Arizona and have our passports ready to travel to your favorite destination. You pick the location, and we’ll create some magic together. The most romantic gifT EVER. You'll look and feel amazing - we promise. We adore doing boudoir shoots because we love making our brides feel beautiful and comfortable in their own skin, as well as give you an amazing gift to surprise your soon-to-be partner! Boudoir shoots are such a unique and personal gift for you to share together. 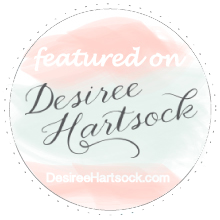 You should plan to schedule your boudoir session 5-6 months before your wedding. 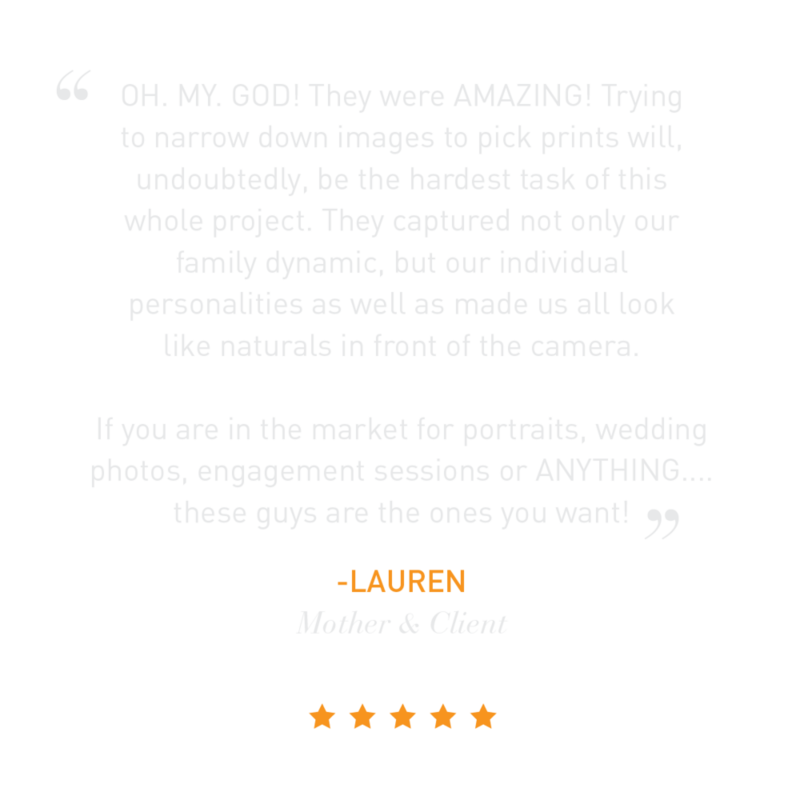 This gives us enough time to get your portraits to you for your wedding night. For exactly what your heart desires. Our collections are custom designed to fit your needs. Start with our value-packed Desire collection, or customize our Need or Want collections with our A-la-Carte menu to suit all of your needs. 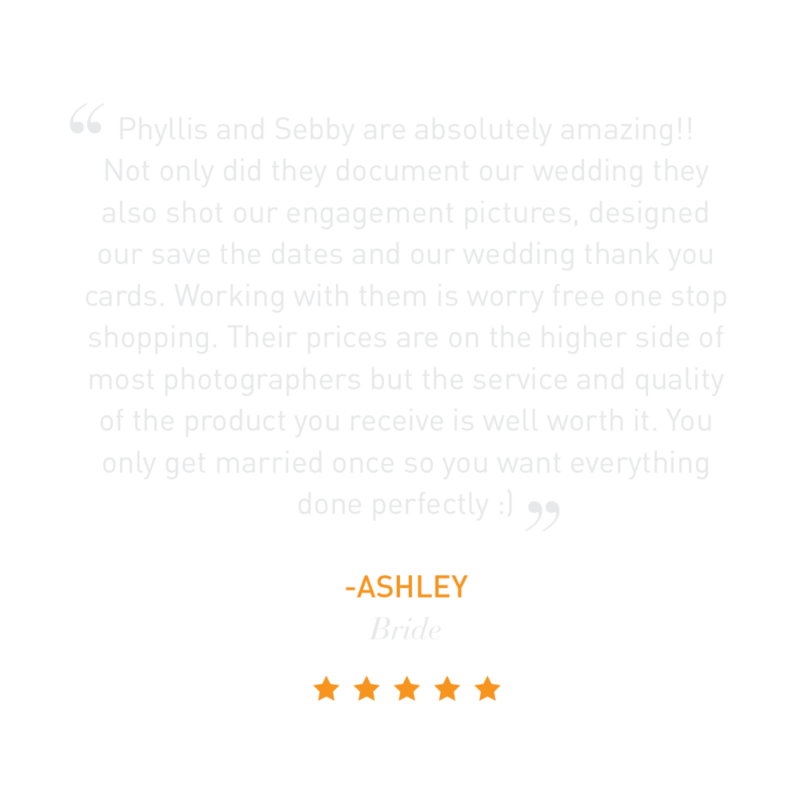 We look forward to exceeding your expectations with our artistry, client service, and one-of-a-kind products. YOUR FIRST HEIRLOOMS AS HUSBAND & WIFE. We intend to make your art everlasting, just like your love. There is something so special about your first heirloom. 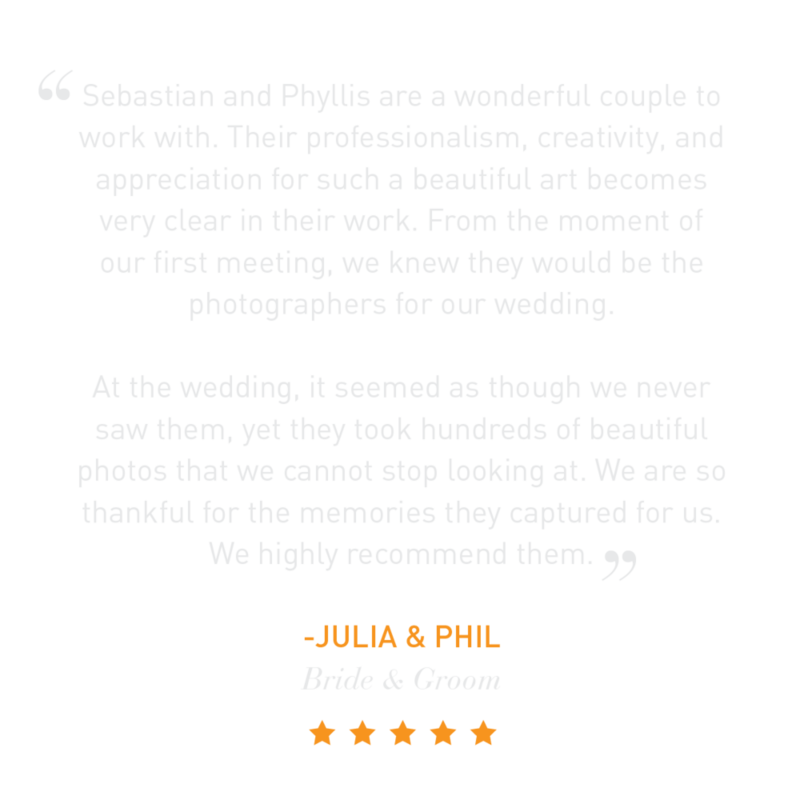 "We love our wedding portraits, they are some of our most treasured possessions! "Investing in Legacy Art of your own isn’t just important for you to have; your family will cherish these portraits, albums, and wall art for many generations to come. Are you an SP Bride or Groom? 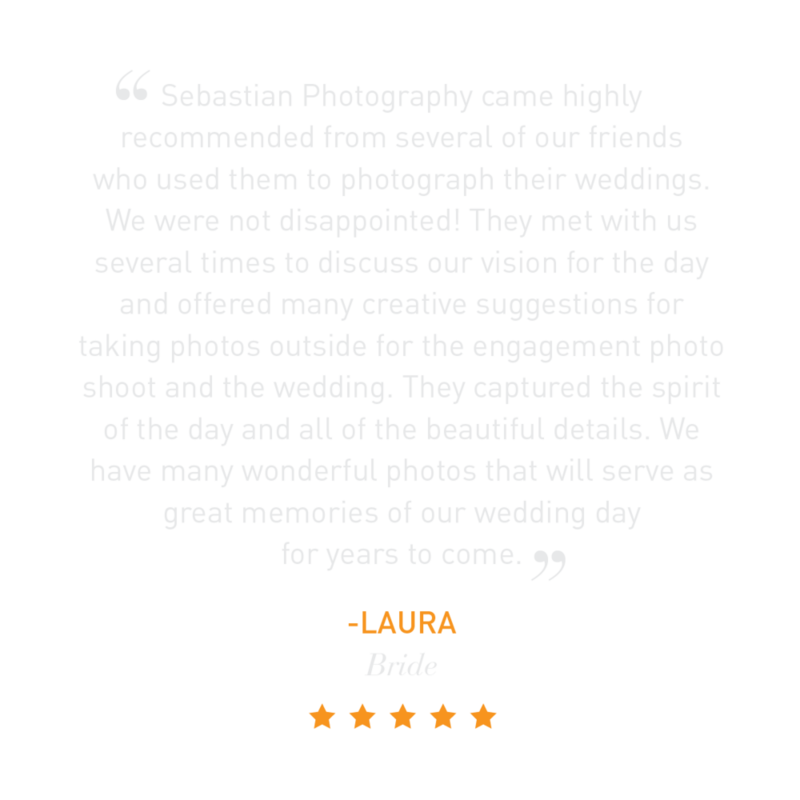 It would be our honor to capture the most important day of your lives. 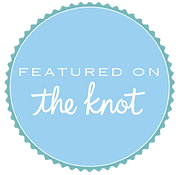 If you'd like to inquire about your wedding, please use the contact form below. We're excited to hear from you! 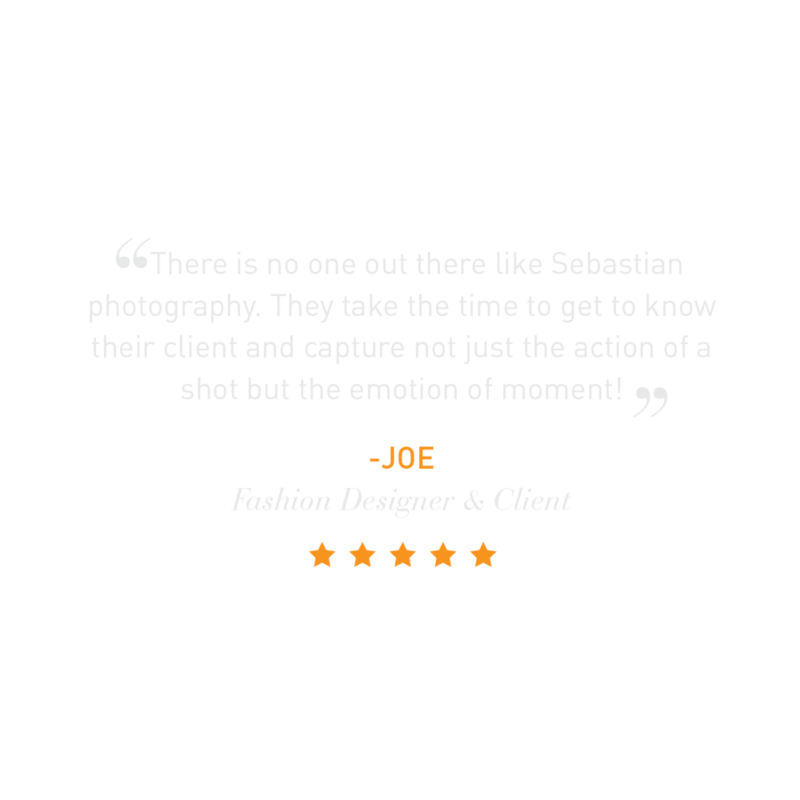 For other inquiries, please email us directly at office@sebastianphoto.com.